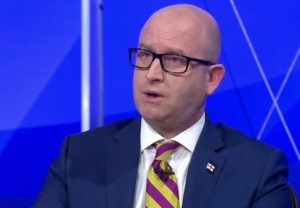 UKIP leader Paul Nuttall has apologised after admitting claims on his website that he lost “close friends” in the Hillsborough disaster were false. The revelation was made during an interview with Radio City Talk show host, Dave Easton, on Tuesday, where Bootle-born Nuttall faced probing questions that he struggled to answer. 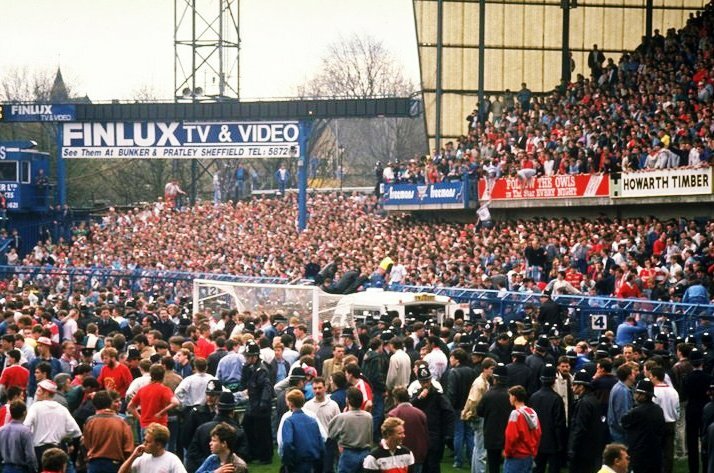 In the interview, Mr Nuttall was questioned by the presenter, who himself had been at Hillsborough, about two articles published on his personal website. In the first, from August 2011, the 40-year-old politician encouraged the government to release files on the Hillsborough tragedy. UKIP party press officer, Lynda Roughley, later admitted she had written the website articles in question, and issued a statement announcing her offer to resign after the incident. She said: “I am entirely responsible for the website post regarding Paul’s comments about having ‘close friends’ who died at Hillsborough. Paul is a man of great integrity and would not say something he knew to be untrue. It’s me who has made this mistake, and one I feel absolutely terrible about. MEP Nuttall, who is representing UKIP in the forthcoming Stoke Central by-election, stands by his claim that he was at the 1989 tragedy, along with his father and two uncles. In another statement, released a few hours after the Radio City interview, Nuttall said: “As a 12-year-old boy, I travelled to Sheffield that day, as did so many others, to enjoy watching the team that I loved. Families of the Hillsborough victims have called the claims about losing close friends an “insult”. Mr Nuttall was unavailable for comment today.